Bridging Tomorrow's Digital Divide Today. Teaching those that once taught us. We aim to help others understand technology and benefit their daily lives. In addition to teaching senior citizens, we hope to inspire today's youth, so that entire communities can overcome the digital divide—together. Statistically, senior citizens are the least technologically advanced. And while their population continues to grow and remain disconnected, our upcoming generation uses technology on a daily basis. We need to proactively bridge this gap. Through technology, senior citizens will have the opportunity to remain in touch with their online family members and better their daily lives. Such devices can change the lives of many senior citizens by promoting healthy, inter-generational community contact. "Improve elderly online participation in a world that is becoming increasingly digital." 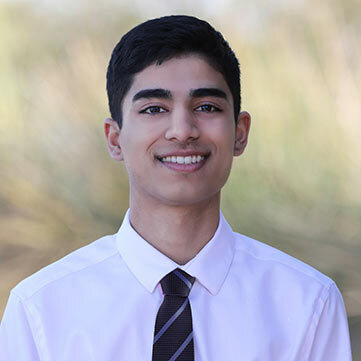 While teenagers regularly connect with others online, seniors are daunted by the rapid growth of technology and remain offline. We found this issue to be most prevalent in senior homes, where families visited the residents a few times in a year, causing the residents to feel disconnected. While their problem could easily be solved by video-calling their grandchildren or viewing photos on Facebook, many elderly residents do not have access to computers—and even if they did—few knew how to operate them. On a national scale, the Pew Research Institute approximated that 41% of senior citizens do not use the internet at all. 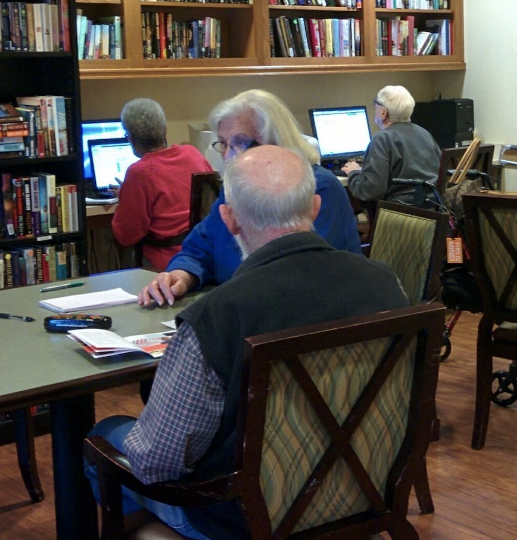 As society becomes increasingly digital, we must teach the elderly how to stay connected. One night, we were on a phone call, reminiscing the times we had helped our grandparents adapt to newly emerging technologies. This caused us to then question why others haven’t made an active effort to bridge the global digital divide—a problem that exists within countless families. 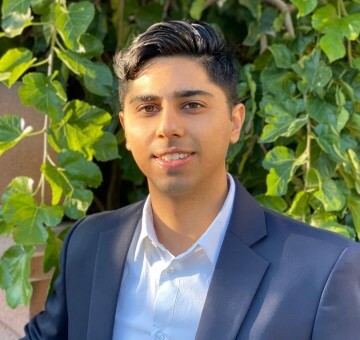 Together, we decided to be a stepping stone and initiate a cause that impacts senior citizens and motivates others to teach technology classes. While we were excited to teach our first class, the senior students were nervous to learn about modern technologies. Some felt it was past their age and others questioned its purpose. However, after our first class, the students were amazed by the endless possibilities technology had to offer and were motivated to undertake this new experience. 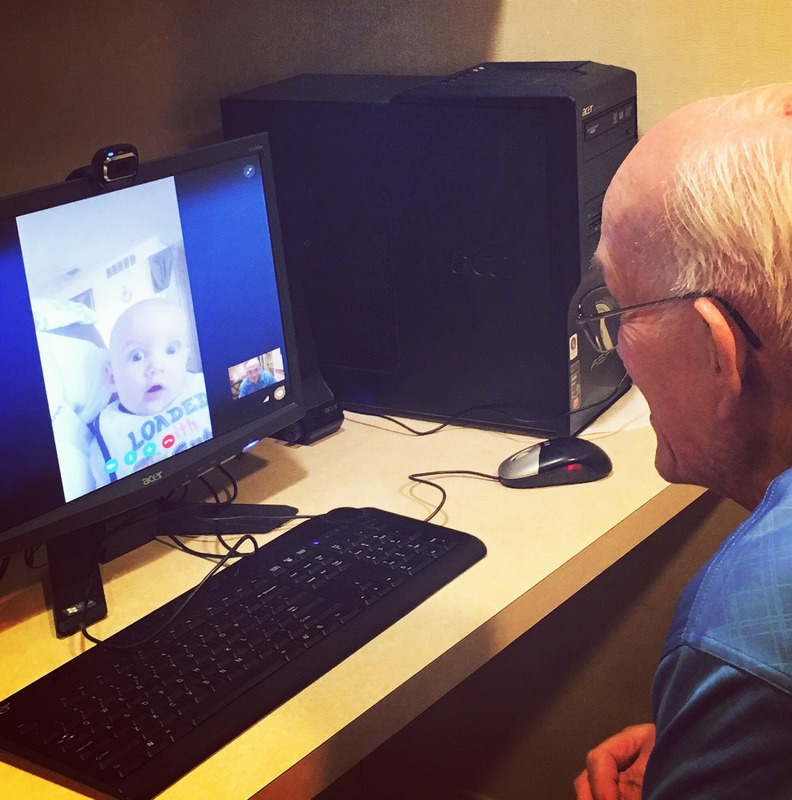 One of our elderly students—who had never used a computer before—learned Skype and connected with his great-grandson for the very first time. Witnessing this moment, as two generations connected, cemented our belief that our classes can positively impact these seniors' lives. 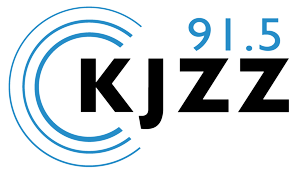 Within the past couple months, TECtogether has been featured on KJZZ radio, The Statepress, and ASU Changemaker Challenge. 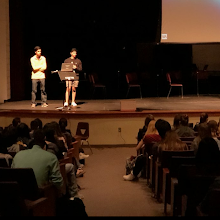 Through our journey we have also ventured out to various high schools to speak about our organization to the coming generation and explain how we must teach those that once taught us. TECtogether has expanded to top senior living locations throughout Arizona and hope to impact others throughout the nation.